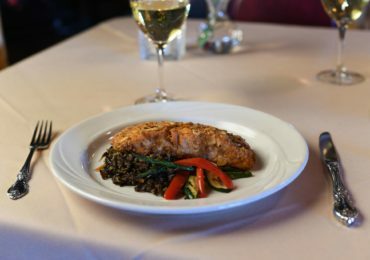 You may also call: +1 719 687 2001 to make a reservation. 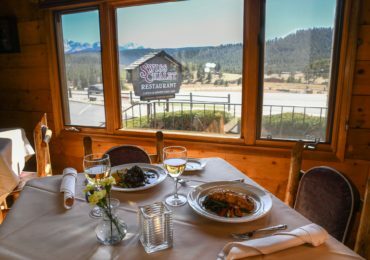 There are a lot of fine dining choices in the area; by focusing on customer service, owner’s Neil and Paula Levy want to ensure their guests will return for more than just the food. 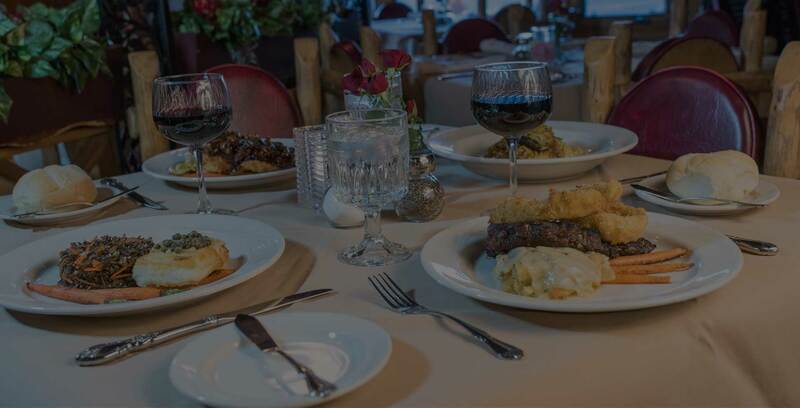 All of our dishes and ingredients are locally sourced and lovingly prepared to ensure our guests experience the best that Colorado has to offer. 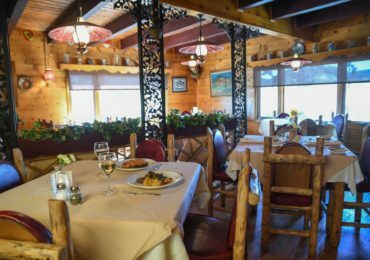 The Swiss Chalet welcomes diners to our quaint, casually-appointed dining room where every table has a clear view of beautiful Pikes Peak.